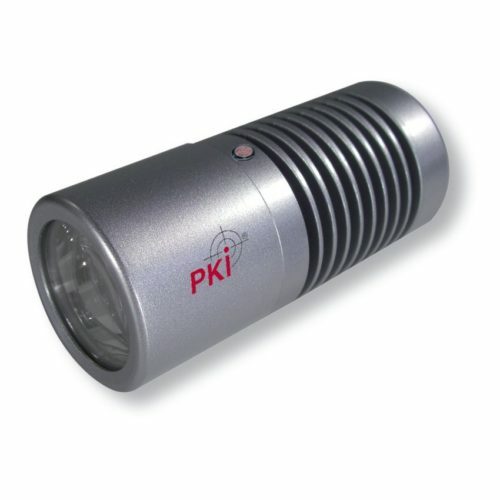 The IR spotlights PKI 5290 and PKI 5295 were developed in order to provide the respective illumination in total darkness. Absolutely invisible to the human eye, but something like a searchlight for observation cameras. Equipped with the latest chip technology, energy-saving and absolutely maintenance-free, the spotlights in a rugged aluminium case can also be perfectly used in rough environments.